Are you looking to export but don’t know where to start? 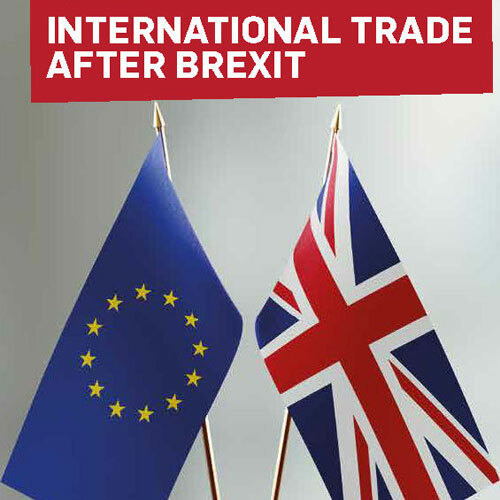 Are you an existing exporter concerned about the impact of Brexit on your markets or supply chains? Are you looking to invest in skills to boost your company’s potential to exploit international markets? This FREE half-day event delivered by Petroc and the University of Plymouth, with funding from the European Social Fund, will provide an overview of some of the key skills required for businesses to buy and sell internationally, in the context of Britain’s impending departure from the European Union. The event will include taster sessions on international trade and supply chains, including a session from the Institute of Export and International Trade’s Kevin Shakespeare, who also teaches on the University of Plymouth’s Professional Practice degree. The event will also include a networking lunch and an opportunity to find out about relevant work-based training opportunities at Petroc and the University of Plymouth. For more information email projects@petroc.ac.uk or call 01271 852428.